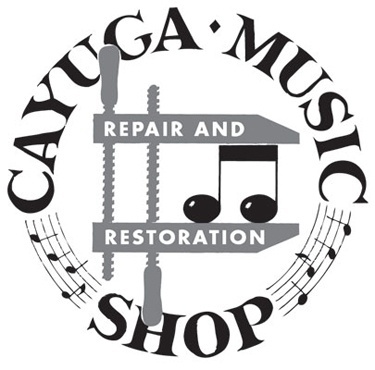 Cayuga Music Shop offers a complete range of maintenance, repair and restoration services for all band and orchestral, fretted (guitar), and percussion instruments. Our repair shop runs full time with multiple technicians repairing hundreds of instruments each year. Sheet music, band instruments, guitars, amps, drums, and more! A guitar, amplifier, ukulele, bass, banjo and musical accessories dealer and repair shop.